Are you in the food business? Want to get your restaurant business online & increase the pool of your potential customers beyond geographical barriers? 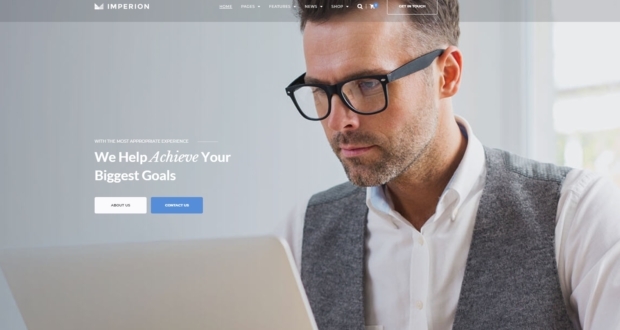 Cordon Bleu – a clean and divine Premium Restaurant WordPress theme from CyberChimps is perfect for any food service related business. Packed with essential elements such as as food menu, reservation, contact, blog, about, gallery and much more.. Cordon Bleu would take your restaurant business up a notch to reach a broader audience from their homes right to your restaurant table. Cordon Bleu – Premium Restaurant WordPress Theme – Packed with advanced features to fulfill your basic business requirements, along with essential elements such as food menu, reservation, contact, blog, gallery and much more..which makes it a stunning choice to represent any food service related business online. 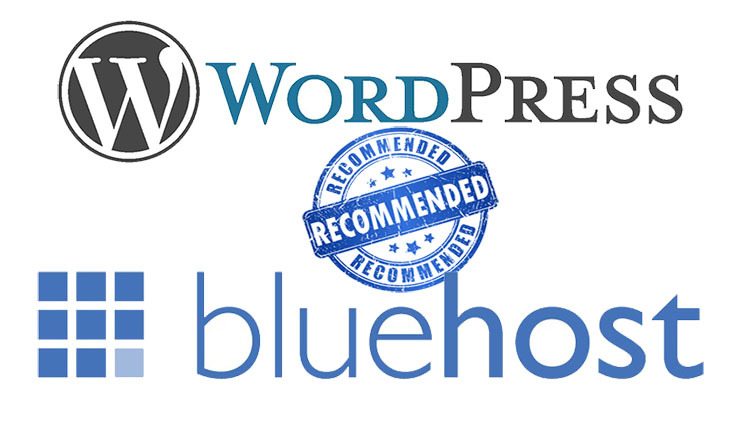 What does Cordon Bleu-Premium Restaurant WordPress Theme have to offer? Use Callout Section elements on any page to show customer reviews & flaunt the popularity of your restaurant business. Pinpoint your restaurant location on Google Maps so your customers can find you easily. 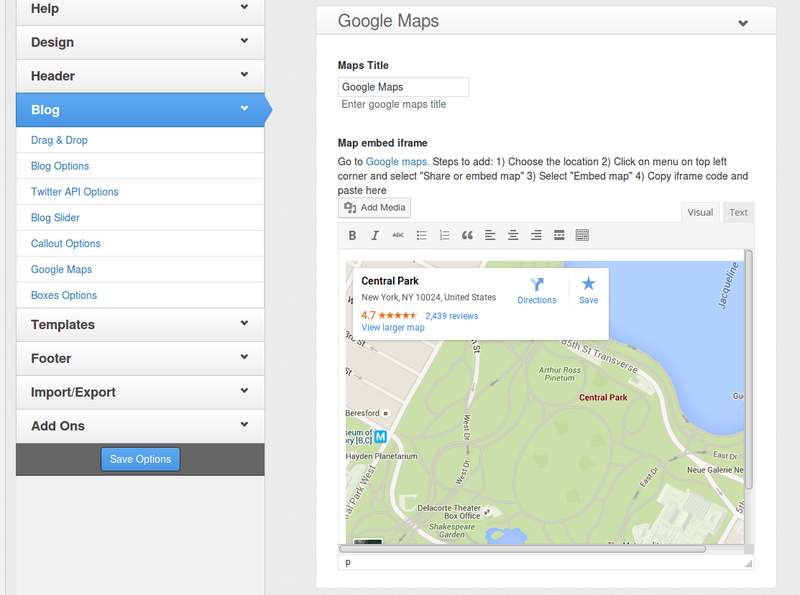 Embed a map by copying the iframe code and pasting it within the Google Maps element options of the theme. Social Media Icons widget to help you increase popularity on Facebook, Twitter, Google+, LinkedIn, Pinterest, YouTube, Flickr & Instagram. Product Carousel widget to display products from various categories. 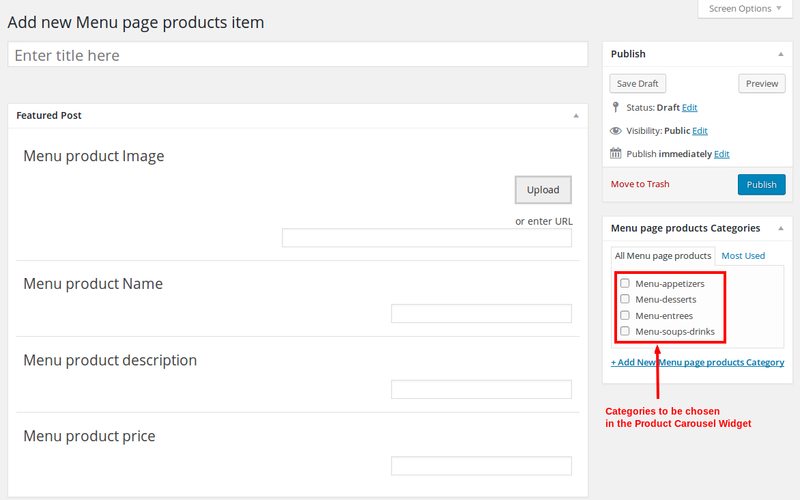 Simply head over to the Menu Page Products section (WordPress Dashboard -> Menu Page Products menu) create products. Remember to add categories for the products since you need to choose a category when adding the widget in the Main Widgetized Area. Add special elements on any page to display reservation terms and details, contact details etc. on any page. 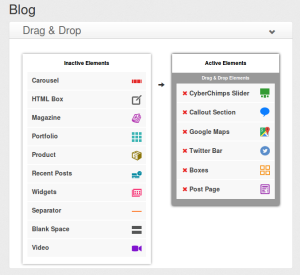 Customize the look & feel of your site with an easy to use drag & drop page builder feature of CyberChimps themes. 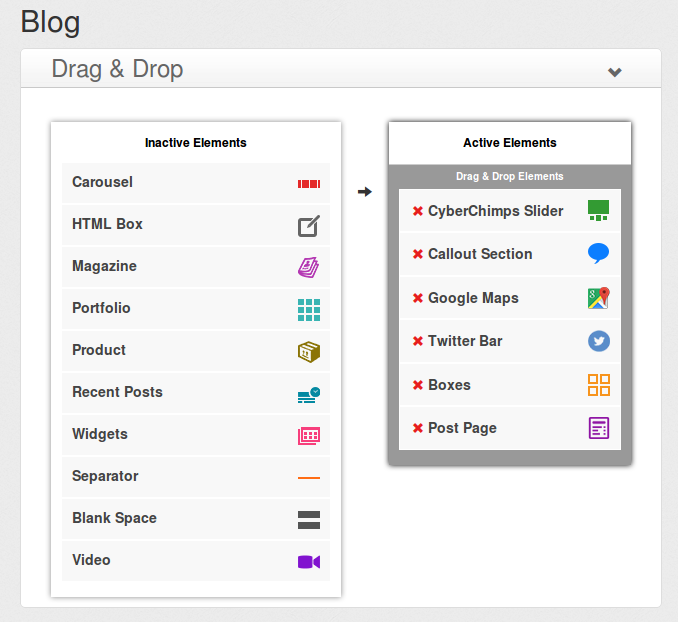 Simply drag elements into the active elements section to add them to your pages. 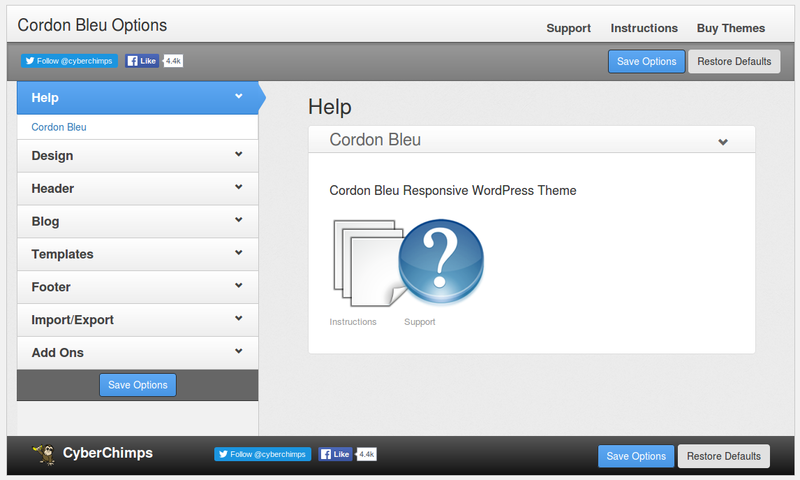 Cordon Bleu provides various elements like Google Maps, Twitter Bar, Carousel slider, Widgets, Videos & many more. 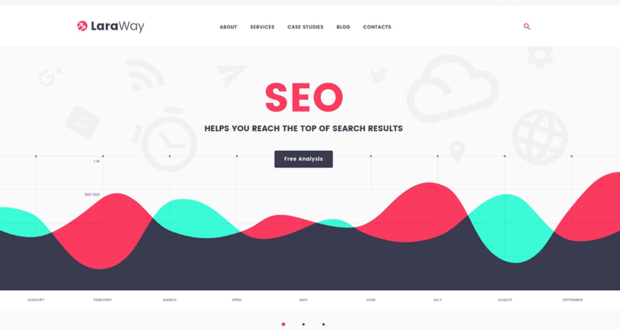 Cordon Bleu is a SEO friendly Premium Restaurant WordPress Theme. It is optimized to rank high on search engines so your exclusive restaurant can be found online organically. Fully responsive & mobile friendly. Cordon Bleu makes your online restaurant business look stunning & flawless on any device and screen size. 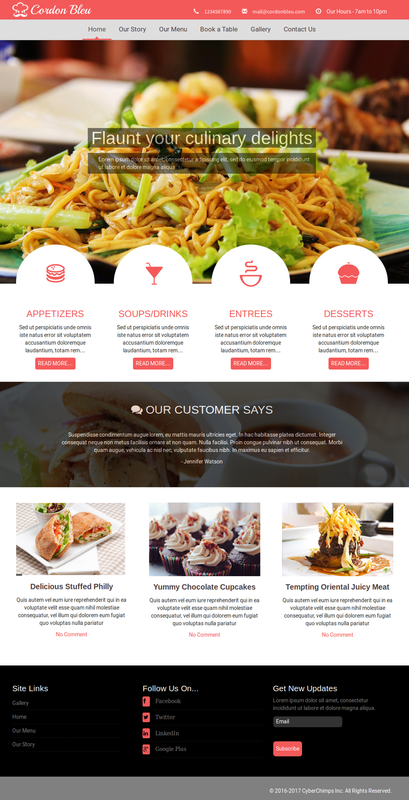 Create as many sliders & widgets for your online restaurant business using custom Carousels, Sliders, Boxes & Portfolio. Make your services & food menu sparkle to please your visitors. 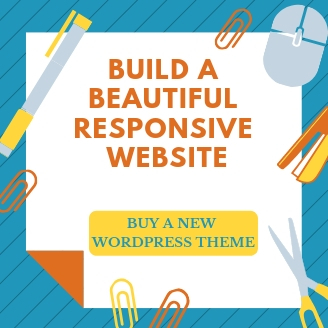 To get the most out of your WordPress site with the Cordon Bleu theme, use 3 recommended plugins – Newsletter, Restaurant Reservations (used on the Book a table page) & Contact Form 7. Upon activating the theme these menu’s will be added to your WordPress Dashboard – Menu Page Products, Carousel, Portfolio, Slides & Boxes. 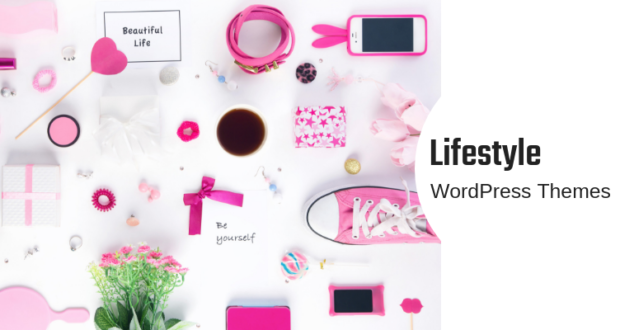 Lets have a look at how these menus can help you with customizing your theme. Menu Page Products : Create food menus & food items to be featured within the Product Carousel widget. After creating products, add Product Carousel Widget (n number of times based on the categories you want to display) in the “Main Widgetized Area” (WordPress Dashboard -> Widgets) and choose different categories in each. Add a custom title and custom image as per choice for each widget. Carousel Menu : Create unlimited carousels that will be used in the Carousel element found in the Theme Options -> Blog -> Drag & Drop section. Also create categories for the carousel to be specified in the settings. 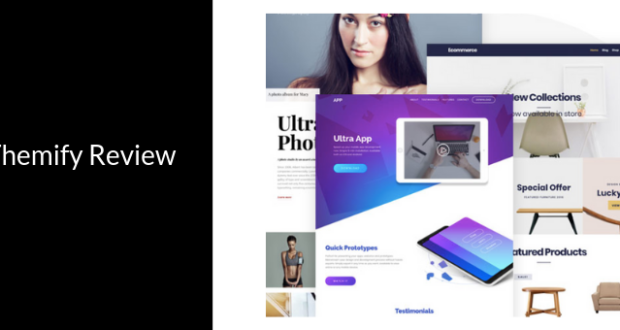 Portfolio Menu : Create unlimited portfolios that will be used in the Portfolio element found in the Theme Options -> Blog -> Drag & Drop section. 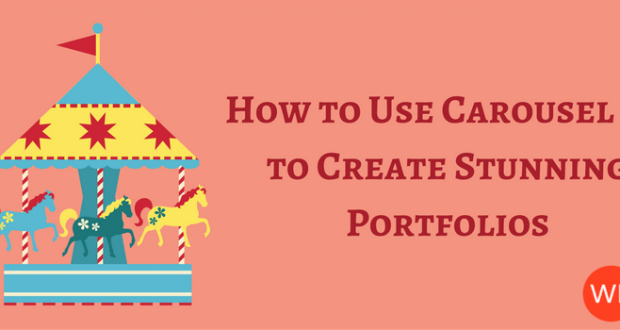 Also create categories for the portfolio to be specified in the settings. Slides Menu : Create unlimited slides that will be used in the CyberChimps Slider element found in the Theme Options -> Blog -> Drag & Drop section. 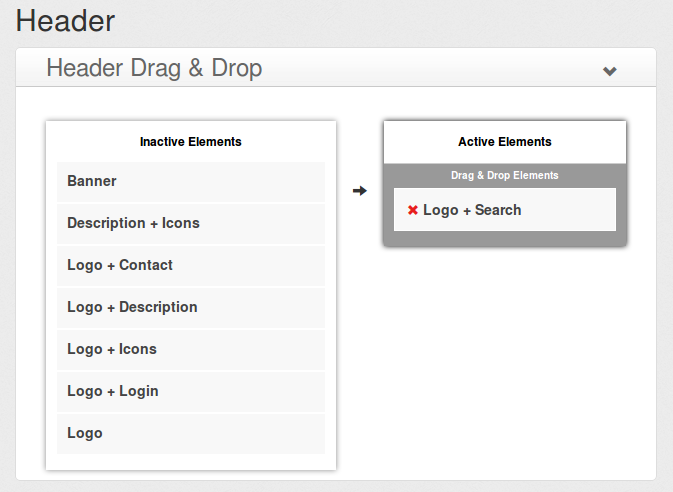 Also create categories for the sliders to be specified in the settings. Boxes Menu : Create unlimited boxes that will be used in the Boxes element found in the Theme Options -> Blog -> Drag & Drop section. Also create categories for the boxes to be specified in the settings. 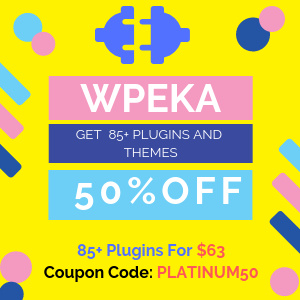 The theme also provides 2 add-ons which you can choose to install – The Events Calendar plugin & Easy Digital Downloads plugin. 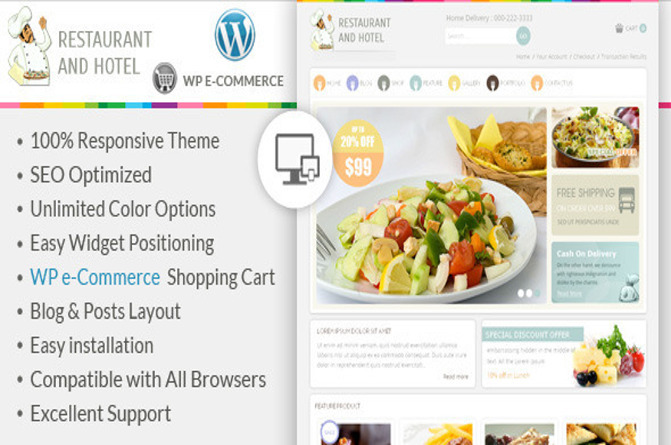 The Theme Options of this Premium Restaurant WordPress Theme are easy to navigate through. Each section is simple to grasp & configure. Lets have a peek at each setting in brief. Help : Seek support & instruction manuals for the theme. Design : Configure the global design settings of your site. 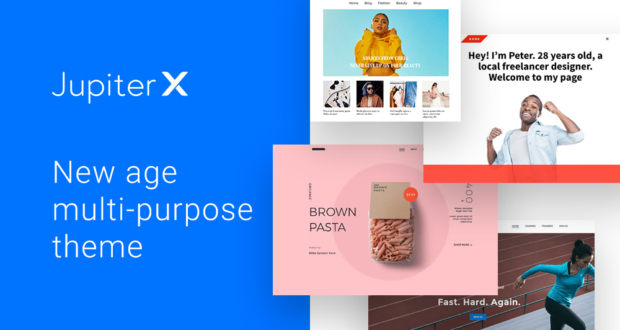 Configure the layout, skin color, typography & custom CSS of your e-store. 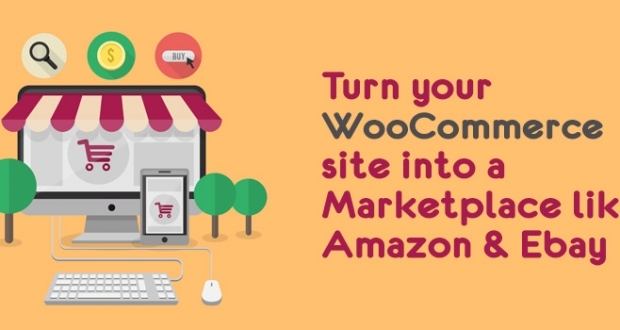 Add a Google Analytics for tracking to your site as well. 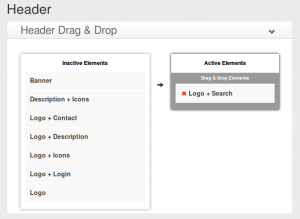 Templates : Configure the templates of your site. Customize single post, archive, search & 404 templates of your e-store. Footer : Configure the footer section of your site with footer widgets, copyright text & custom footer scripts. Import / Export : Import / Export the theme settings of your site for backups & never worry about your e-store appearing broken. Add-ons : Install the optional add-ons – The Events Calendar plugin & Easy Digital Downloads plugin available for Cordon Bleu. Cordon Bleu is priced at $67 but you can get your copy with 63% off as it is currently on sale which makes it $24.99. Cordon Bleu is part of the CyberChimps Club ( $47.00 / year and a $50.00 sign-up fee ) which includes 1 Year Access to Downloads ( all current + new themes ), Updates and Support. Summary : Packed with advanced features to fulfil your basic food business requirements along with essential elements such as food menu, reservation, contact, blog, about, gallery and much more.. It is a stunning choice to represent any food service related business online..